This is a great story. Plus, I love the outfit she’s wearing in this photo. 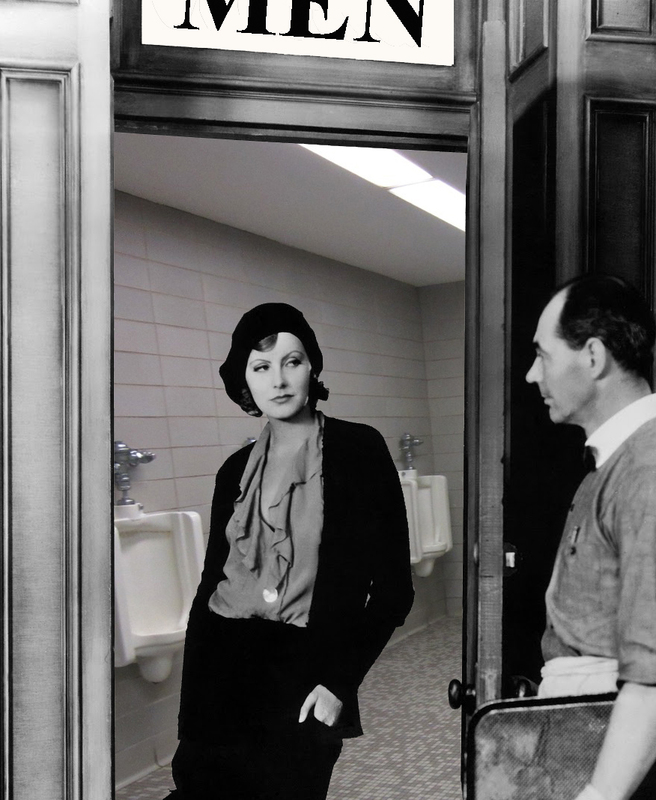 I had a book in college called FOUR FABULOUS FACES: Garbo, Crawford, Dietrich and Swanson that I used to stare at for hours, fascinated by the clothes, make-up and haircuts. Garbo was the best.